In addition to the Library’s print and online material available to support your studies, you will also find careers related content, which will help you plan and prepare for your future career opportunities. A selection of material is highlighted below – much more material is available in print and electronically. Take some time to explore these resources when planning your graduate career, or to prepare for job interviews. Interested in a career in the City and need to build your knowledge quickly? If you are interested in a career on the City then these new additions to the library come highly recommended by leading recruiters. They advise that many successful applicants to their graduate trainee programmes have read these materials and these have helped them through the selection process. 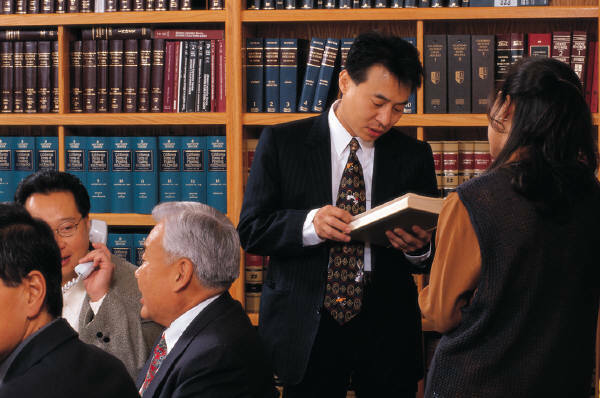 The following titles discuss the legal skills needed for the modern legal professional. Use the current awareness features on the legal databases to help you prepare for job opportunities. The Lexis PSL database is a great way to keep up to date with what is happening across a range of practice areas. If you are interested in a specialism such as Banking Law, Commercial Law, Corporate Law – or one of the many other practice areas covered by Lexis PSL – then login and browse or search for the latest updates. The Westlaw database offers a Current Awareness feature so you can search or browse for recent information on a range of legal topics. The Insight feature is also a useful means of getting a quick up to date overview on a legal topic, with content authored by leading practitioners in the field. Keep an eye out for the new Practical Law database coming soon. Many students use this whilst on placement and report back on how useful it is for their legal studies and as preparation for working in a legal firm. As soon as access is live you will be able to login via the Library Catalogue or Electronic Library. This database provides tailored information for understanding both scholarly and practical aspects of topical legal issues. A wide range of practice areas are covered. Content includes standard documents, how-to guidance on the law, practice notes and updates on the latest legal developments. Lex 100 – a student guide to the top law firms. Law careers.Net – a comprehensive career oriented site aimed at future lawyers and legal recruiters. This entry was posted in Employability on 11th Apr, 2016 by Lee Snook.